Gmail Tells Users: Don’t Expect Privacy! If you use a Gmail account, don’t expect any privacy. The shocking admission was brought on after a lawsuit was filed against Google for breaking privacy laws. Apparently, the company reads people’s personal emails to determine which ads to place around users’ accounts. “Just as a sender of a letter to a business colleague cannot be surprised that the recipient’s assistant opens the letter, people who use web-based email today cannot be surprised if their emails are processed by the recipient’s [email provider] in the course of delivery,” the Google brief stated. But this type of action is not new — Google has a long history of violating our privacy. Feb. 28: France’s regulator says a preliminary analysis finds that Google’s new policy appears to violate European data-protection rules. April 13: The Federal Communications Commission fines Google $25,000, saying the online search leader ‘deliberately impeded and delayed’ an investigation into how it collected data while taking photos for its Street View mapping feature. April 26: Google disputes the FCC’s characterisation of that probe and says the FCC was the party that took its time. Google argues that the 17-month inquiry would have gone much more quickly if the FCC hadn’t dawdled so much. Google says it accepted the fine to close the case. Aug. 9: The FTC announces that Google has agreed to pay a $22.5 million fine to settle allegations that it broke a privacy promise by secretly tracking the online activities of millions of people who use Apple’s Safari web browser. March 12, 2013: Google says it has agreed to a $7 million fine to settle a probe over Wi-Fi data collection connected to its canvassing for street-level photo. The settlement covers 38 states and the District of Columbia. 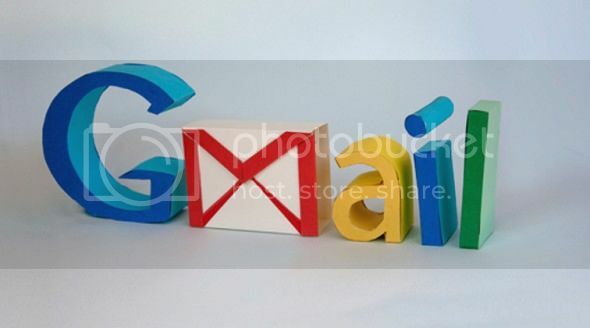 August 12: In an admission contained in a brief filed recently in federal court, lawyers for Google said people should not expect privacy when they send messages to a Gmail account. Clearly, Google seems to think it does not need to follow privacy laws. The company must be punished for what it is doing. A simple slap on the wrist will not make the privacy-violating actions stop. What are your thoughts on this? In a truly free market, a corporation can do what they want and if consumers don’t like that company’s policies, they have every right to simply not use their products. Still, Google seems to be crossing a line here. Where does it all end? As for me, I will be switching over to a new email provider.